Bringing Visibility to YOUR Business. 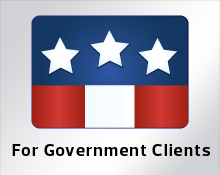 Metropolis develops call center, call accounting, 911/emergency management and telemanagement applications for businesses of all types in the US and abroad. Their easy to use applications provide advanced call notifications, over 250+ report templates, toll fraud detection and trunk analysis tools help organizations reduce liability, increase revenue, minimize expenses and boost productivity. We have your solution. If an ambulance shows up at your business, do you know who needs help? Is a $30,000 phone bill at the end of the month the first notice you receive that your VoIP was hacked? Put your thumb on the pulse of your business. Dyanamic reports provide visibility into key calling trends. A missed call is a missed opportunity. Are your customers receiving a busy signal? 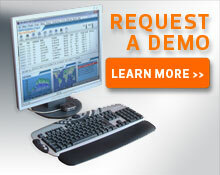 For a free evaluation, demo one of our call tracking solutions today!.